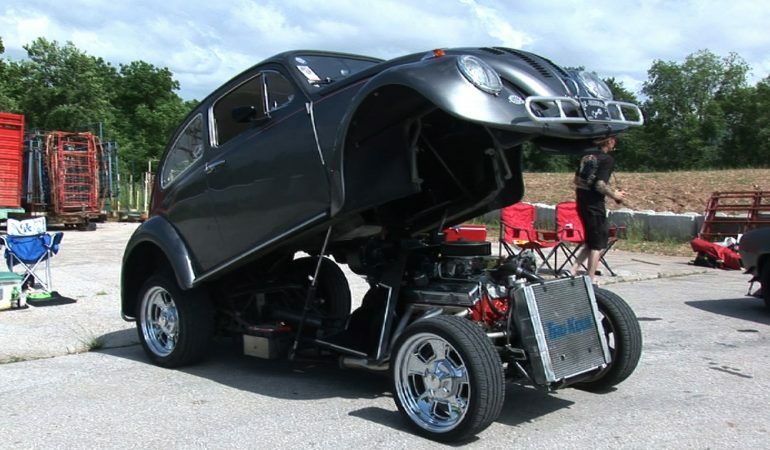 327 Big Block In A Flip Top VW Funny Bug Is A Match Made In Car Heaven! 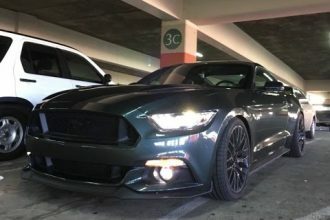 Yo bro, if you wanna see some crazy cool cars, you have got to visit the famed Mid America Street Rod Nationals; this car show and motorsports event is packed full of insane custom cars. Check out the VW Beetle in this video to see my point. This gunmetal VW Beetle is in fact a custom built flip top VW funny bug that has been fitted with (you will not believe this!) 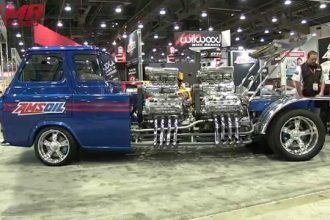 a Chevy Big Block 327 engine! 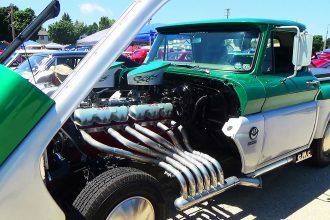 There is no doubt that this custom ride is Beetletastic!